ISRAEL - JUST THE FACTS: U.N. Faced Unarmed Demonstrators - Look What They Did! Can You Say Hypocrites? U.N. Faced Unarmed Demonstrators - Look What They Did! Can You Say Hypocrites? 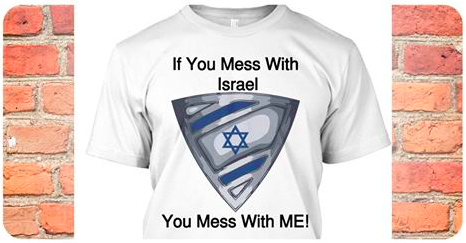 Time and time again the U.N. has condemned Israel for just about anything and everything. Forget about the fact that this worthless organization has members sitting in their civil rights committees that are dictatorships, radical Islamic regimes and regimes that do not offer freedom to minorities, women or anyone else that thinks differently. Forget about the fact that the U.N. has condemned Israel more times than they did Syria, although the death toll in Syria was a hundredfold of that of Arabs in Israel! Forget about the fact the U.N. does nothing about the lack of human rights in most Muslim regimes and have NEVER condemned Hamas's use of human shields or missile fire at Israel. 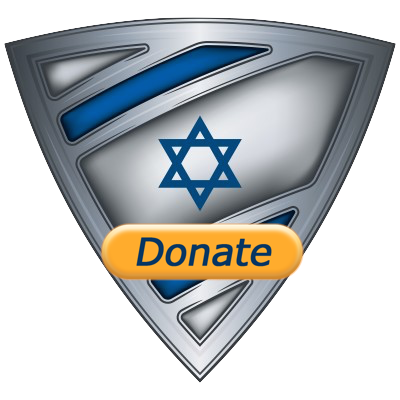 CLICK Below To Say THANK YOU To IDF Soldiers For Protecting Israel! In fact, forget everything you thought about the U.N. and watch what happens when the U.N. "peace keeping" force is met with rocks being thrown by unarmed Haiti civilians. 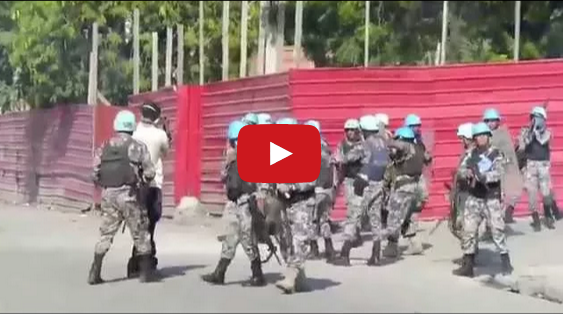 Now imagine these were Israeli soldiers, what would happen the next day at the U.N. assembly? Can you say hypocrite? How about double standards? Is the U.N. biased against Israel? 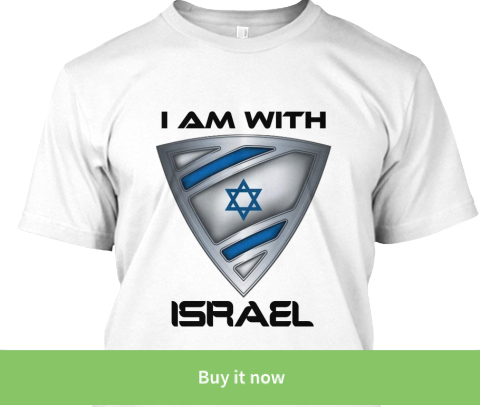 Just in case you are missing pajamas, here is a way you can sleep with Israel! Click on the shirt and order yours today!